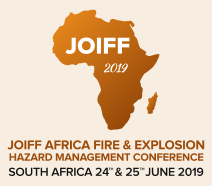 JOIFF International Fire & Explosion Hazard Management Conference Announce Key Note Speakers. 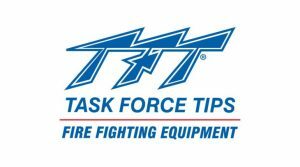 JOIFF International Fire & Explosion Hazard Management Conference announce KeyNote Speakers. 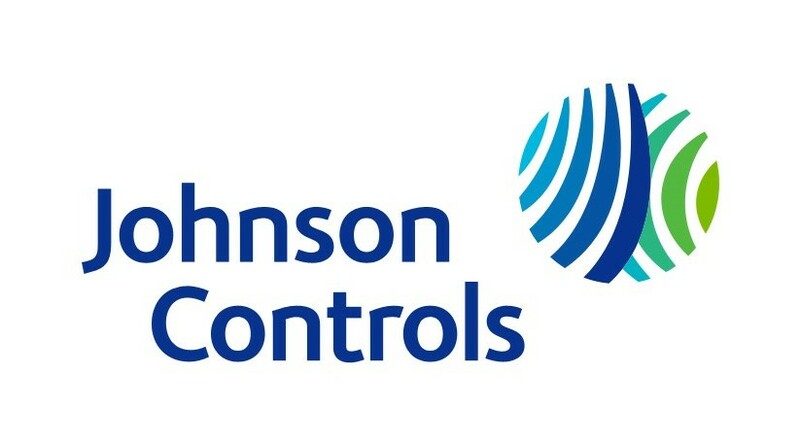 In November 2016 JOIFF in association with ISTC Malta are hosting the first International Fire & Explosion Hazard Management Conference at the 5* Corinthia Hotel, St Georges Bay, Malta. The conference is designed to provide a unique opportunity to join with High Risk Fire & Explosion Hazard Management specialists from around the world and to listen, discuss and network with 200+ of the worlds foremost experts and specialists on F.E.H.M. Pre Preparedness. Mu ShanJun & Zhang Guangwen from the Sinopec Research Institute of Safety Engineering -Official Chinese State Investigators – presenting on the findings of the Chinese State investigation into the TianJin Port Explosion China 2015. In addition to the key note presentations there are over 20 international speakers covering the full range of F.E.H.M. topics over the 2 day Conference, latest technical advances, case studies, technical presentations, live demonstrations, suppliers presentations & supplier exhibition.